Oh no! Your day has just gotten seriously worse-lockout! You've left your car keys locked inside the car... Or maybe your ignition key has snapped off in the ignition. What do you do now? Don't worry! Detroit Locksmith will come to your rescue. We're ready at a moment's notice to fix your problem at a no-nonsense price. Rest easy that your vehicle will suffer no further damage. Our modern service vehicles are equipped with the most advanced tools and computers for solving whatever problem you have. Detroit Locksmith skilled, auto locksmith professionals will do the job to your total satisfaction. dditionally, our hi-tech computerized machinery can easily create new keys for your car, or replace the old ignition. All our auto locksmiths are licensed, bonded and insured. 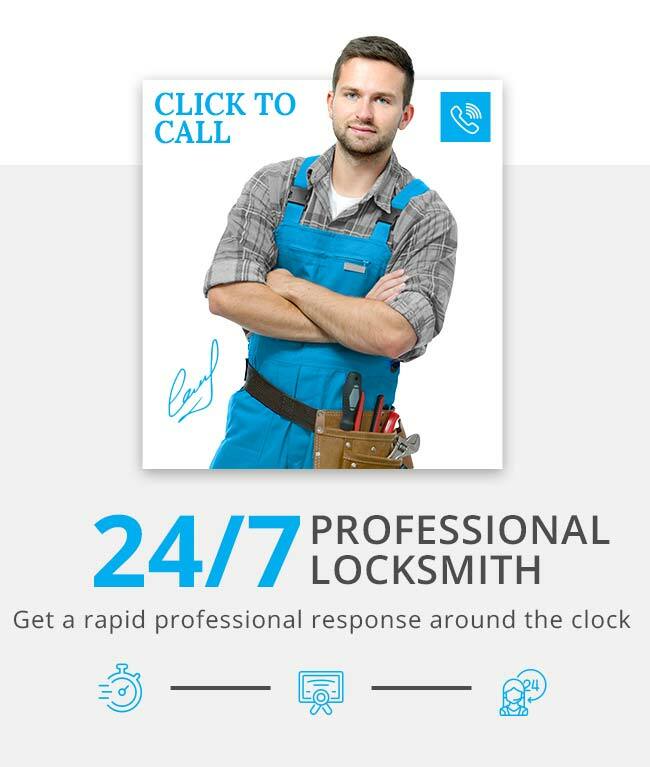 Contact us and our customer service representatives will dispatch an auto locksmith technician to you immediately.